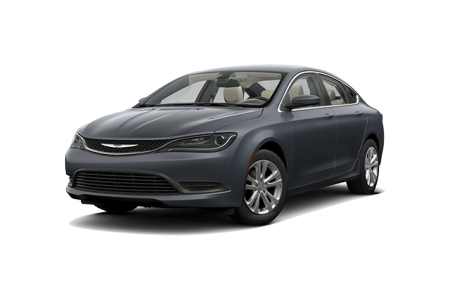 OverviewMake your way to Pischke Motors of La Crosse in La Crosse, Wisconsin for a suite of American-made Chrysler vehicles perfect for tackling Midwestern highways and beyond. Drivers with space on their mind and trips to and from their kid's practice will feel at home in the Chrysler Pacifica minivan. 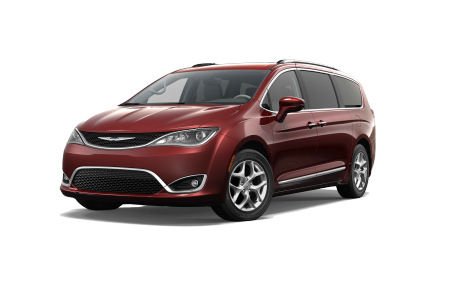 There's also the Chrysler Pacifica Hybrid, featuring the same innovative interior design and an ultra efficient engine. We've got a pair of four-doors crafted for changing your morning commute and weekends away for the better, the Chrysler 300 and the Chrysler 200. Take your pick from our entire fleet with a trip to our dealership today! 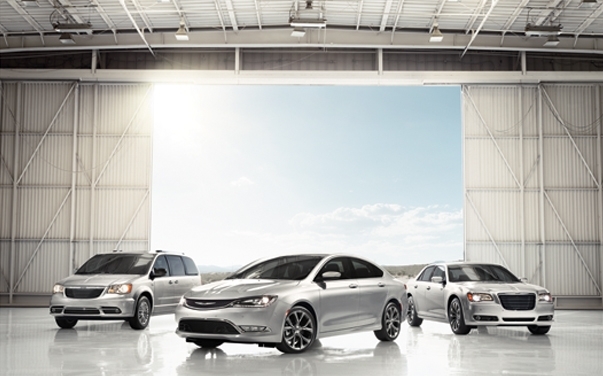 Lease a new Chrysler model at your local La Crosse, WI dealership. Pischke Motors of La Crosse in La Crosse, WI is available with a friendly and knowledgeable staff to help you through the entire car-buying process. Our team will tour the lot with you, check on any trade-in value you have, and work with your credit history to help secure a low-rate auto loan. Head on down to our location in La Crosse, WI today to schedule your Chrysler test drive! Pischke Motors of La Crosse in La Crosse, WI won't let you down when it comes to Chrysler service and general automotive maintenance. Visit our automotive service center today to take advantage of our early drop off times, shuttle service, loaner vehicles and complimentary WiFi for while you wait! You can also have everything from an oil change to comprehensive transmission replacement taken care of by Chrysler-certified professionals. Hurry in or give us a call to schedule your next Chrysler service appointment.